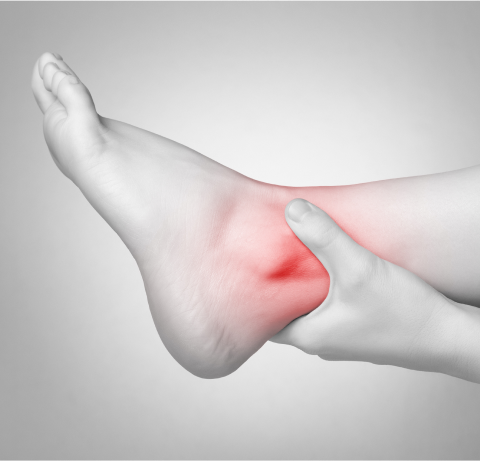 Foot and ankle pain is not uncommon and can be caused by a wide range of conditions and injuries. We use state-of-the-art diagnostic techniques in order to determine the source of your pain and then provide a unique treatment plan that is tailored for you. 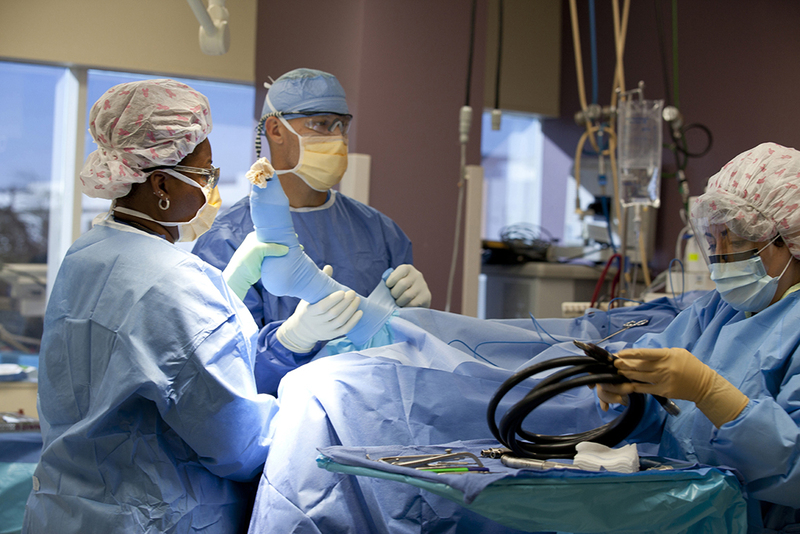 Our process starts with a complimentary exam of your feet and ankles. 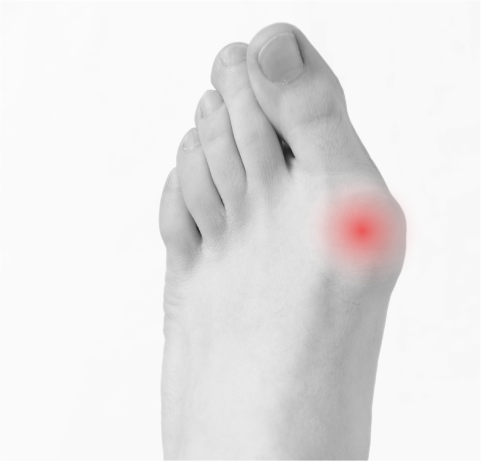 When it comes to resolving your pain and discomfort, an accurate diagnosis from an experienced foot doctor is a very important step. 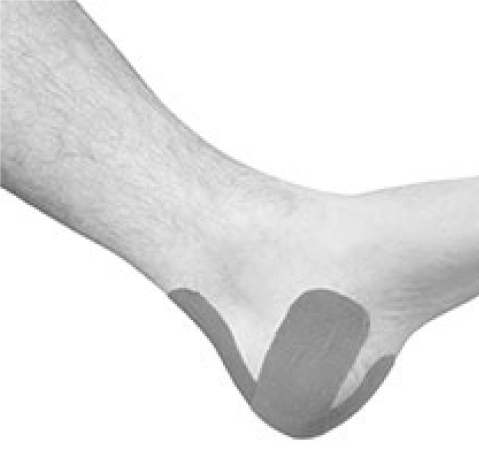 This diagnosis is what we use to effectively treat and manage a number of foot conditions. 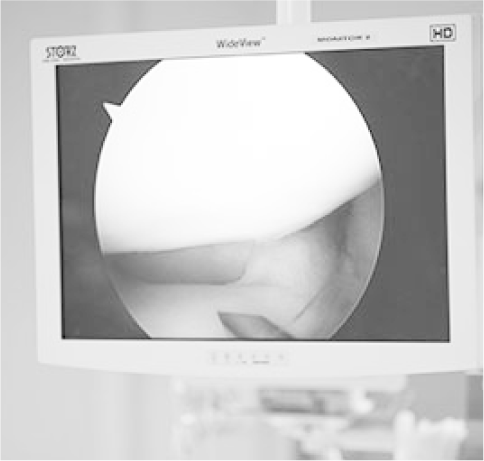 We provide some of the most technologically advanced treatments in the field today, including ESWT and TOPAZ for heel pain. Contact us today for your complimentary foot and ankle exam and to learn more about how we can help restore comfort to your feet, a very important part of health and mobility.